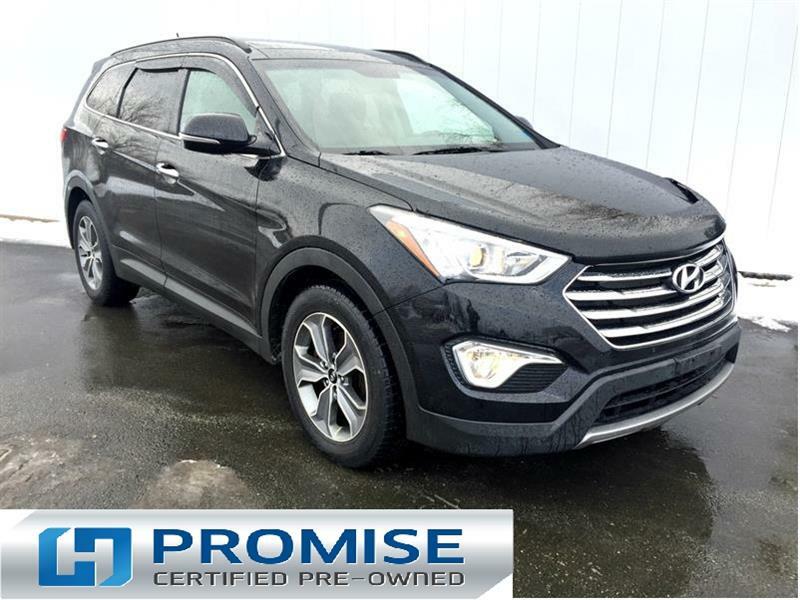 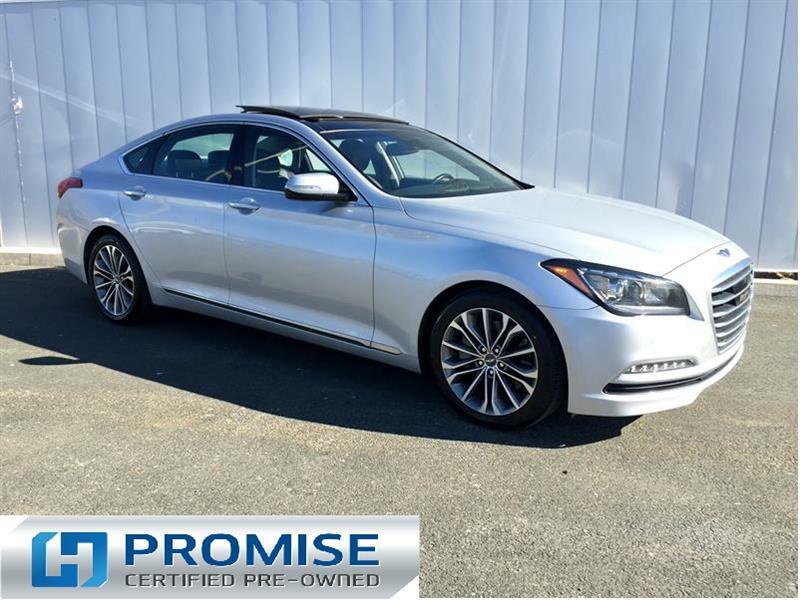 Century Hyundai has an impressive selection of quality pre-owned vehicles, offered at a fraction of their original price. 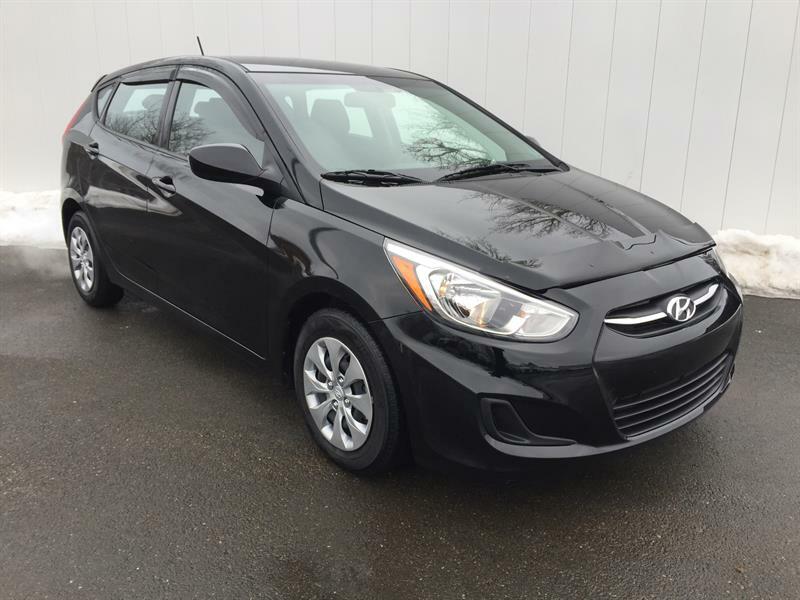 2017 Hyundai Accent GL 5 Dr.
2015 Hyundai SANTA FE XL AWD Luxury Low Kms! 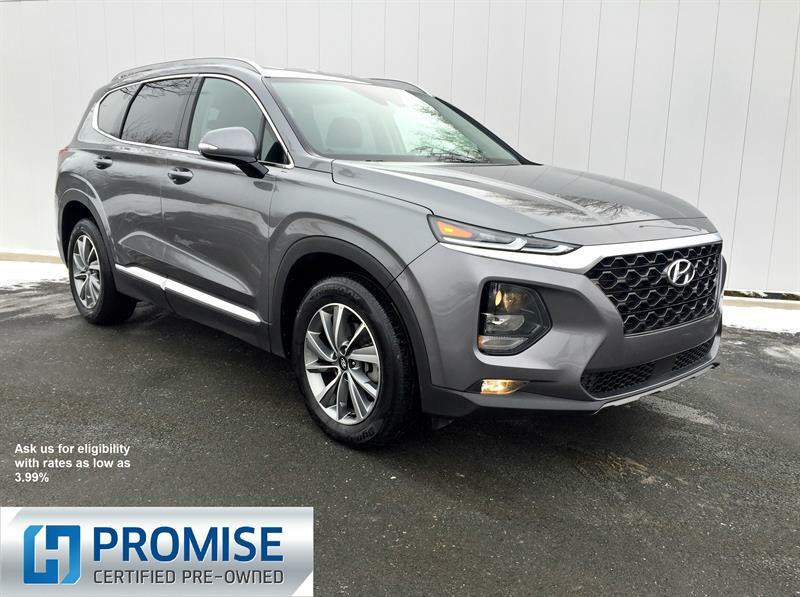 Take your pick from among the finest choice of top-quality used cars, SUVs and trucks for sale in Truro and Nova Scotia, including an exclusive inventory of used Hyundai vehicles to meet all needs and budgets. 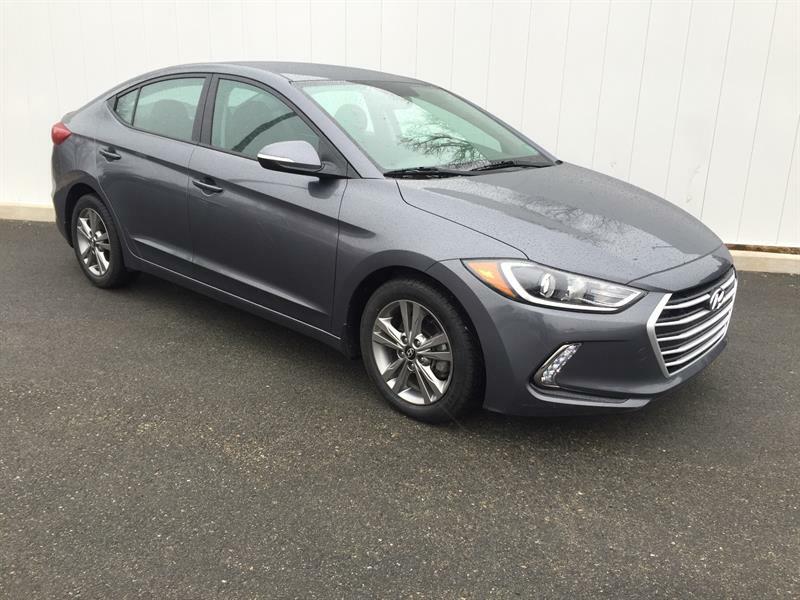 Here you can view our full updated inventory of used vehicles for sale, see detailed specifications and features of each, and schedule a test drive of the pre-owned car or SUV that interests you. 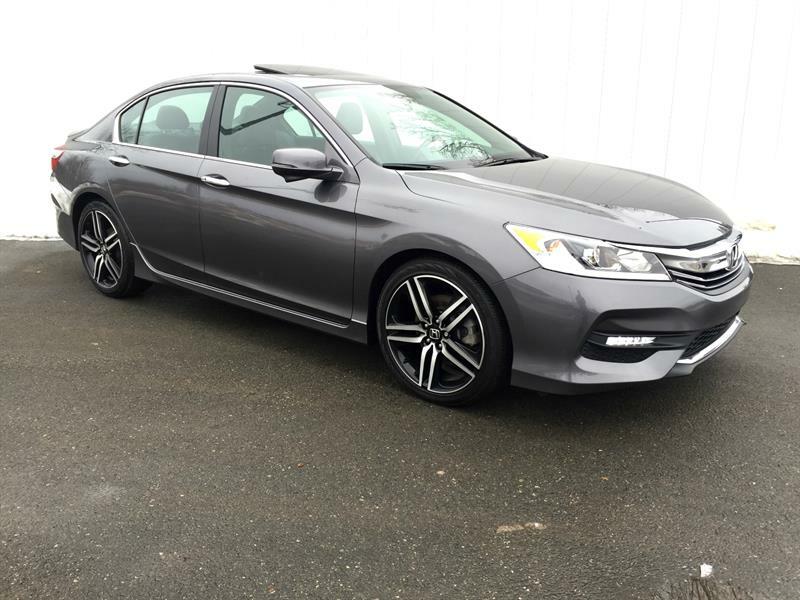 You can also apply for credit directly online and get rapidly approved for a low-rate financing plan. 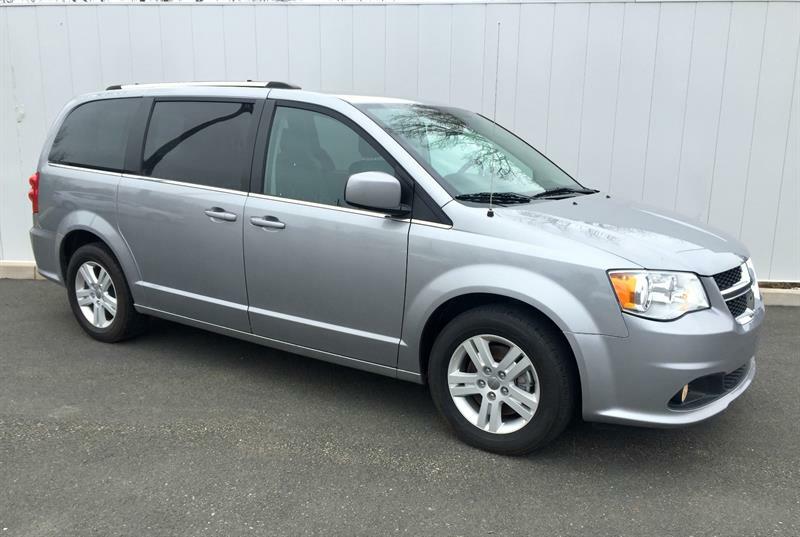 Friendly and experienced team ready to serve you! 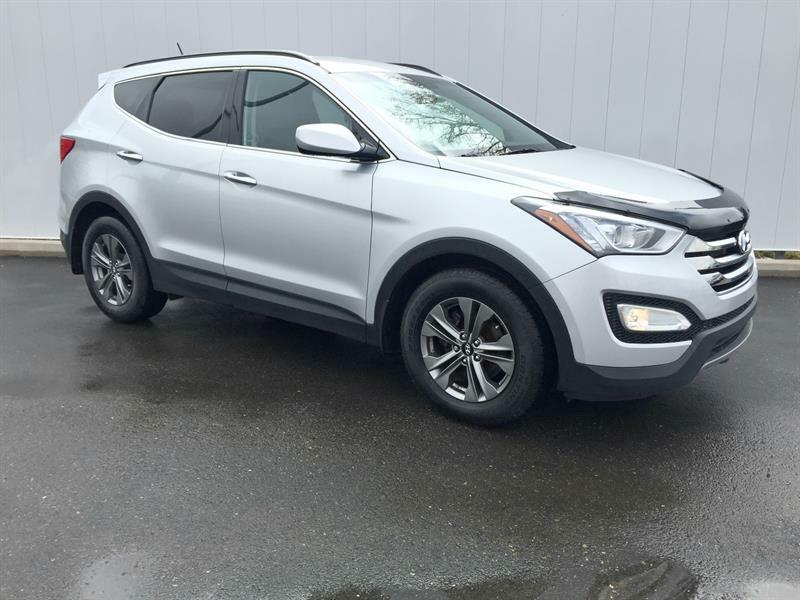 Choose from our exclusive selection of fully inspected used Hyundai cars and SUVs here at Century Hyundai. 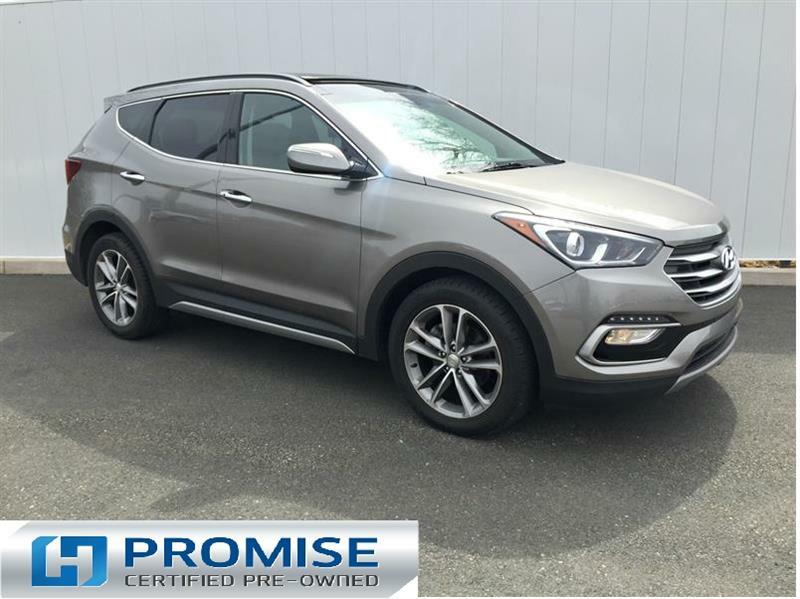 We offer Certified Pre-Owned Hyundai vehicles that must pass stringent inspection and certification criteria to be eligible for the program. 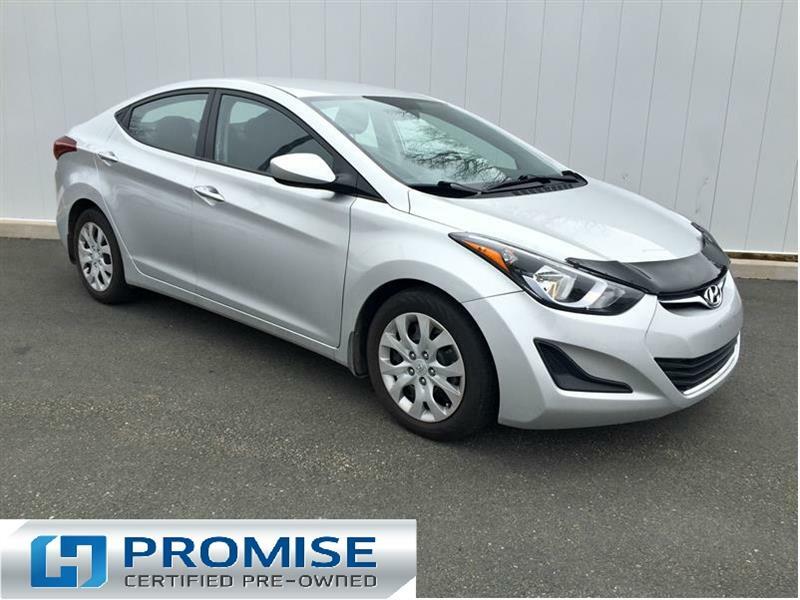 Come visit us at Century Hyundai and let us help you find what you need.